After breakfast you are going to visit Mumbai’s key attractions such as Prince of Wales Museum, Hanging Garden, Marine Drive, Malabar Hill and Dhobi Ghat…spend the evening at leisure on the Choupatty Beach, overnight stay in hotel. After breakfast transfer to Mumbai airport to board a flight to Mangalore. On arrival our driver will received your and transferred to you Bekal. On arrival check-in at the hotel and relax for a while. 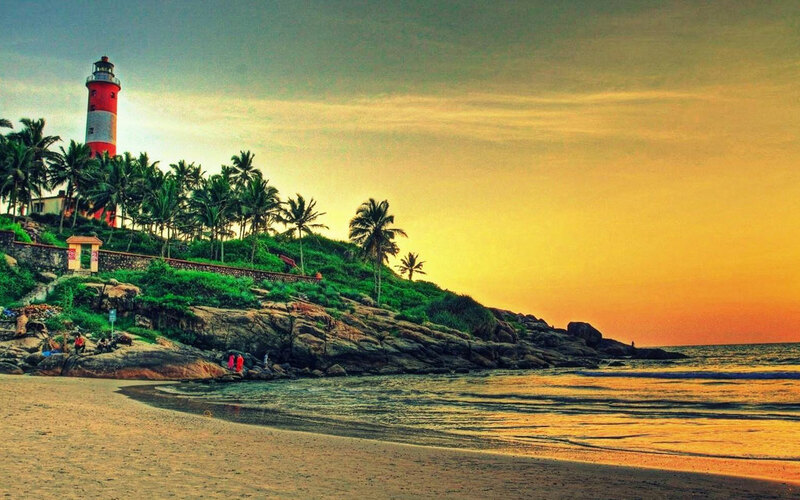 In the evening get an opportunity to explore Bekal fort situated along the Arabian Sea. Visit the underground tunnels and observation. Return to hotel and stay overnight. 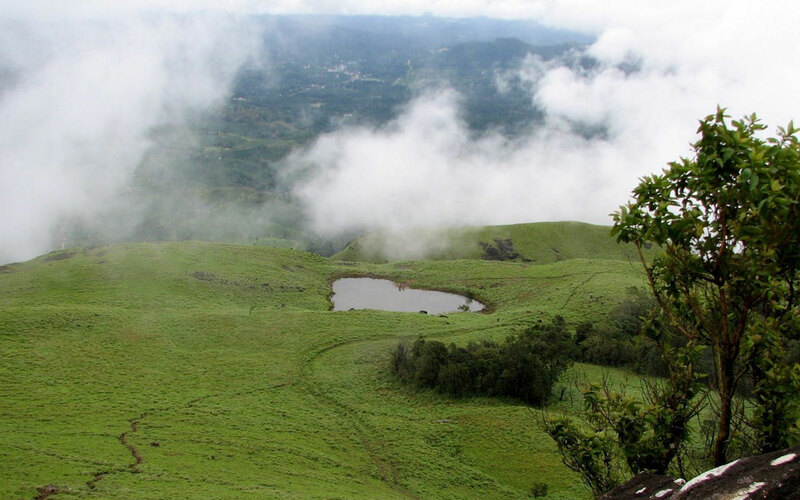 Have your breakfast and get ready an opportunity to visit Wayanad Wildlife Sanctuary. If time allow you may also visit three-step waterfall at a height of 200 meters. 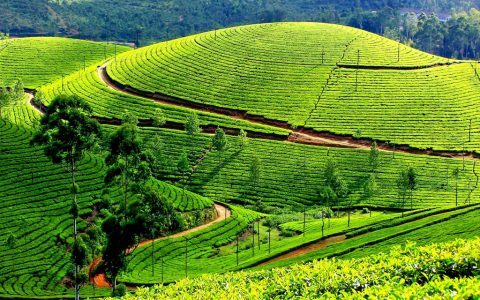 The other attraction that you can visit the Wayanad Heritage Museum, which has a collection of various artefact of the region, later return to hotel and stay overnight. Post breakfast visit Glass House at Kottamuda, Chembra Peak, Edakkal Caves, Banasura Sagar Dam and Pazhassi Tomb. Later return to hotel and stay overnight in hotel. After breakfast, drive to Kozhikode, on arrival check in to the hotel. After freshen up proceed to visit Manachira containing the palace tank which transformed into an architectural marvel and Marine Life Aquarium. Your last visit of the day will be Kappad, the very place from which Vasco da Gama entered India. Return to hotel and stay overnight. Early in the morning visit Dolphin points where you can see dolphin playing in the water. Returns to your hotel, after breakfast depart for the next destination i.e. Cochin, on arrival check-in to the hotel. 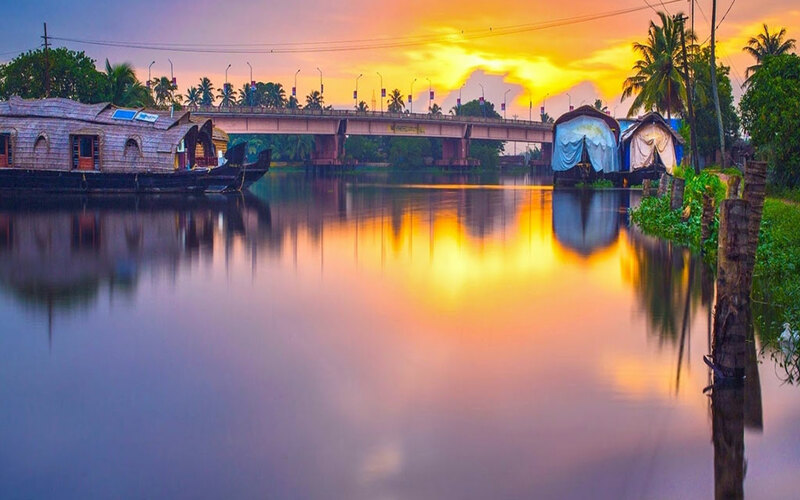 In the evening you can relax or take a short walk into fort Cochin area, later overnight stay in hotel. Post breakfast we will begin your tour to Cochin. Starting with the India’s oldest Synagogue, we will further take a tour to the Dutch Palace and the oldest European Church in India – the St. Francis Church where Vasco De Gama was originally buried. Later drives towards Thekkady, on arrival check in to the hotel. After freshen up spend the evening by visiting local market of Kumily. Stay overnight. 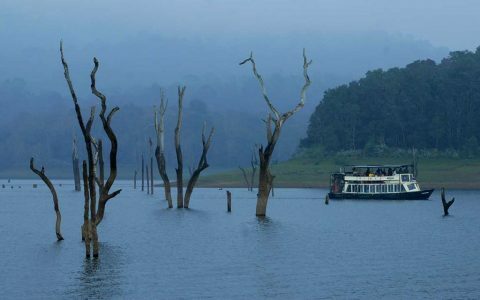 Enjoy an early morning boat ride on the Periyar Lake. Post breafkast visit spice plantation of Thekkady. With cardamom, pepper, rubber, turmeric, vanilla, nutmeg, ginger, cloves, curry leaves, coffee etc; wander amidst of green farms to experience the real taste and smell of these spices. Evenings are kept free to enjoy the place at your own leisure and overnight stay will remain scheduled in the hotel. 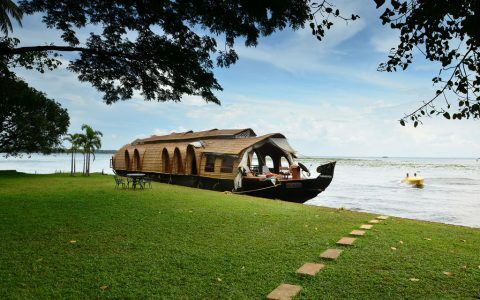 After breakfast drive to down to next destination that is Kumarakom, on arrival embarks on traditional House Boat of Kerala Kettuvallam. Cruise along the scenic landscape, paddy fields, villages and coconut groves. 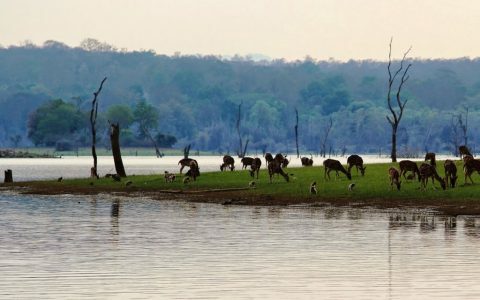 The peace and tranquillity of this place can be best experiences with an overnight houseboat journey. This morning have breakfast on board and later disembark at Thottapally and then set off to your road journey to Quillon (Kollam). On arrival check-in to the resort, after freshen up you can opt a relaxing message or can enjoy fun activities at the beach, overnight stay in hotel. 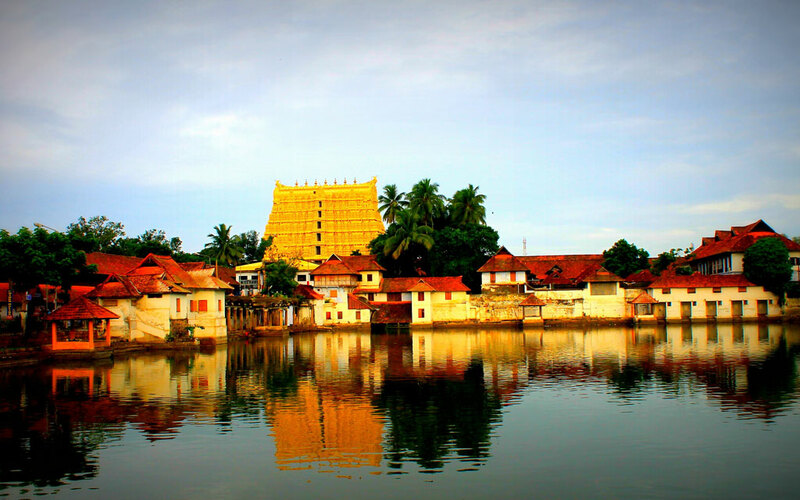 After breakfast, you may leave for exploring beautiful seaside hamlet, Thangesseri. Visit the remains of Portuguese and Dutch forts, ancient churches, built during the 18the century, a 3 Kms long beach and a 100-year old lighthouse. Later set-off to Kovalam by road, on arrival check in to the hotel and stay overnight. Post breakfast you may cover the key attractions Of Kovalam that is lighthouse, Vizhinjam Marine Aquarium and Halcyon Castle etc. later in the evening you may take a short walk at beach and then overnight stay in hotel. Have your breakfast and then enjoy fun activities at the popular beaches of Kovalam – Samudra beach, Lighthouse beach and Hawah Beach. Enjoy sunbathing, a leisure walk etc. stay overnight in hotel. After having your breakfast to make a good use of time available before departure you may relaxed, laze on the beach or have an Ayurvedic massage. Later get on-time transfer to Trivandrum airport to board a flight for your onward journey back home.